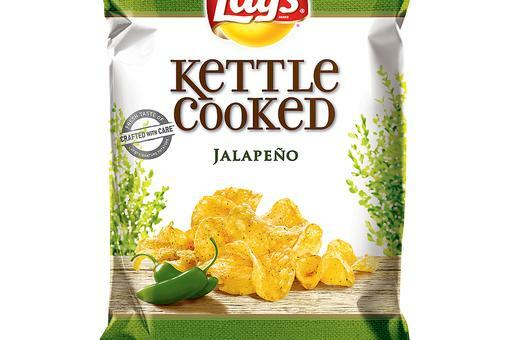 Frito-Lay Recalls Select Jalapeño Flavored Lay’s Potato Chips Due to Possible Salmonella! 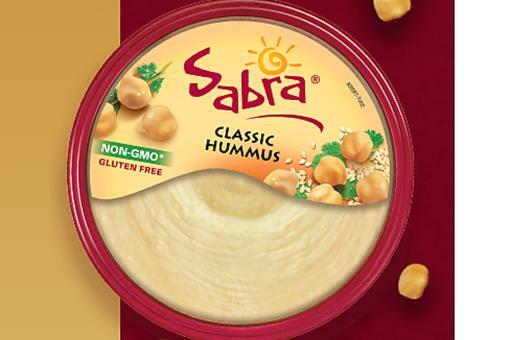 Sabra Dipping Company Issues Voluntary Recall of Certain Hummus Products! 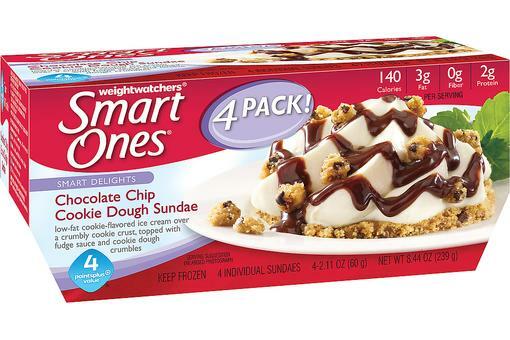 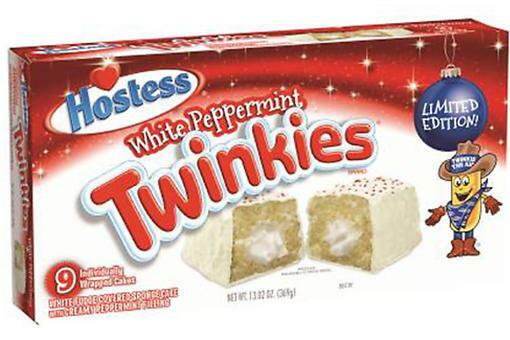 Weight Watchers Smart Ones Chocolate Chip Cookie Dough Sundae Recalled Due to Possible Contamination! 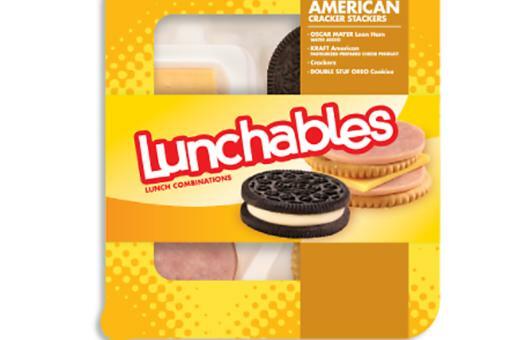 Kraft Heinz Recalls Some Lunchables Due to Misbranding & Undeclared Allergens!